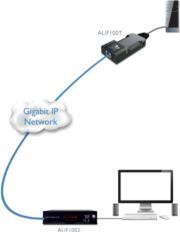 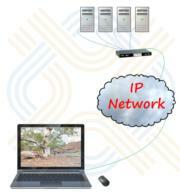 KVM over IP Products provide 24/7 Access to servers and computers via an IP network. 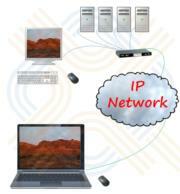 We provide a range of KVM/IP Switches and access devices. 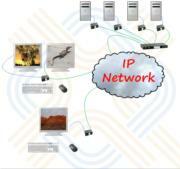 These will generally be managed through VNC or Java interfaces.